With over a million passengers flying with them last year, Ellinair is now the fastest growing domestic airline in the country. 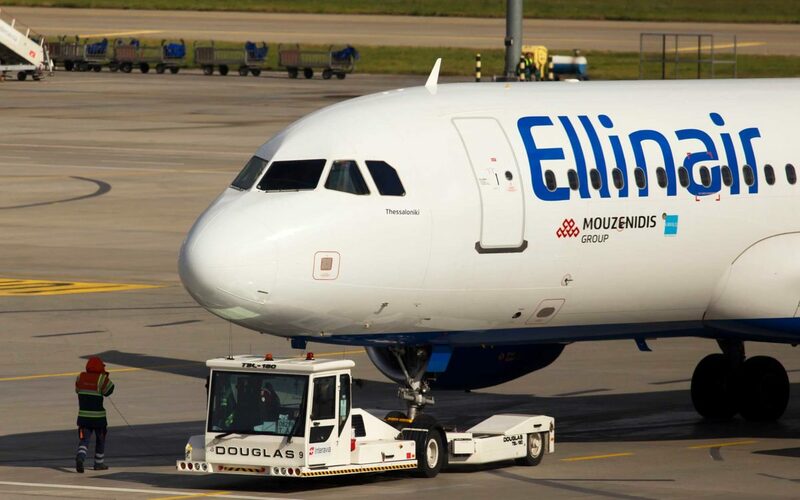 Ellinair is Greece’s fastest growing domestic airline, as announced at the awards of the 19th annual Airline Marketing Workshop, organized by Athens International Airport. “For Ellinair- that celebrates its 5th birthday this year- this honor is the best way to showcase the entrepreneurial actions and development strategy that were set and followed,” the company said in an announcement. The title is based on passenger traffic; over 1 million passengers flew with Ellinair in 2018. The company, which started its flight operations in 2014 with the launch of its Thessaloniki-Kyiv route, launched its new base in Athens (the main base is in Thessaloniki) last October, from where it now flies to eight destinations.